I’ve put together a list of eight books, some of which I’ve read, some I have on my list to read, all of which encompass a wide variety of interests. 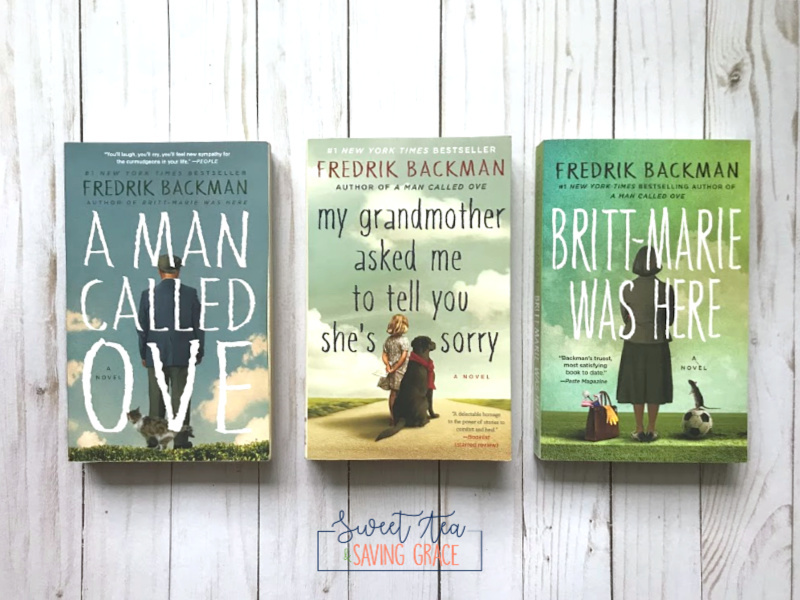 Let’s start with the trifecta of incredible storytelling by Fredrik Backman. Fredrik Backman is by far one of my favorite storytellers of all time. My daughter read “A Man Called Ove” and raved about it, so I borrowed it and read through it in a matter of days. It’s such an incredibly sweet story! “My Grandmother Asked Me To Tell You She’s Sorry” and “Britt-Marie Was Here” are best read back-to-back. The character development of all of Backman’s stories is impeccable, charming, and sometimes unexpected. You’ll get lost in the connections of the characters, laugh and cry. 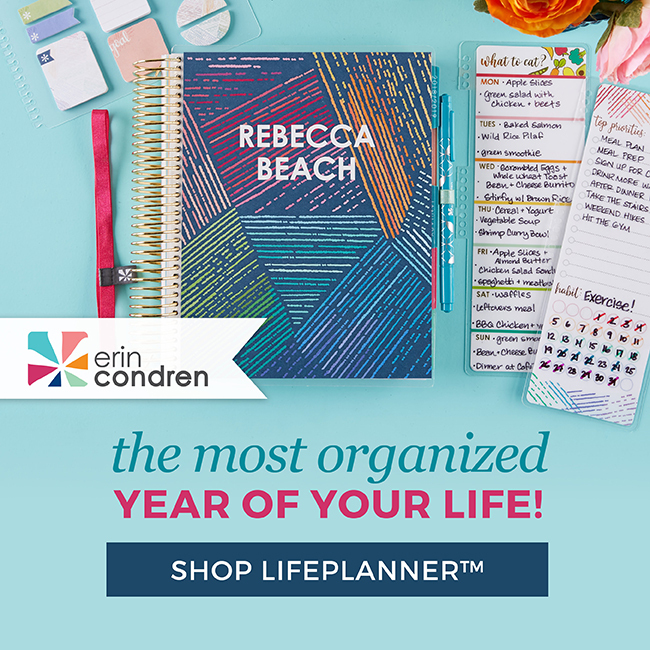 I highly recommend these books! CLICK HERE TO BUY THESE THREE BACKMAN BOOKS IN A SET. I finally read “The Lovely Bones” by Alice Sebold earlier this year and while it is a tragically sad story, it is also incredibly sweet and a powerful portrayal of love, grief, and the strength of the human spirit. 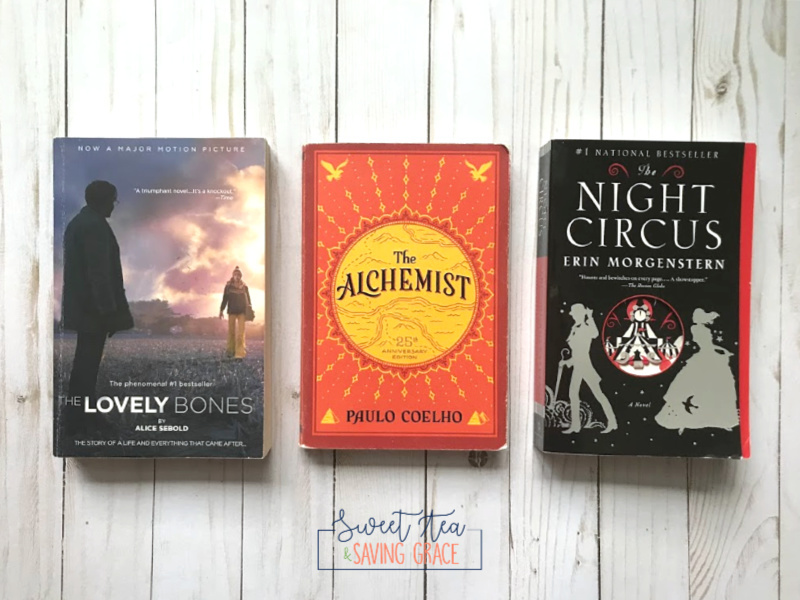 I have not yet read “The Alchemist” by Paulo Coelho (I know, I know…it’s on my list!) or “The Night Circus” by Erin Morgenstern, but I’m excited to dig into these books. Pretty much everyone I know has told me to read “The Alchemist”, and my best friend gave me her copy of “The Night Circus” several months ago so I’m eager to check them out. 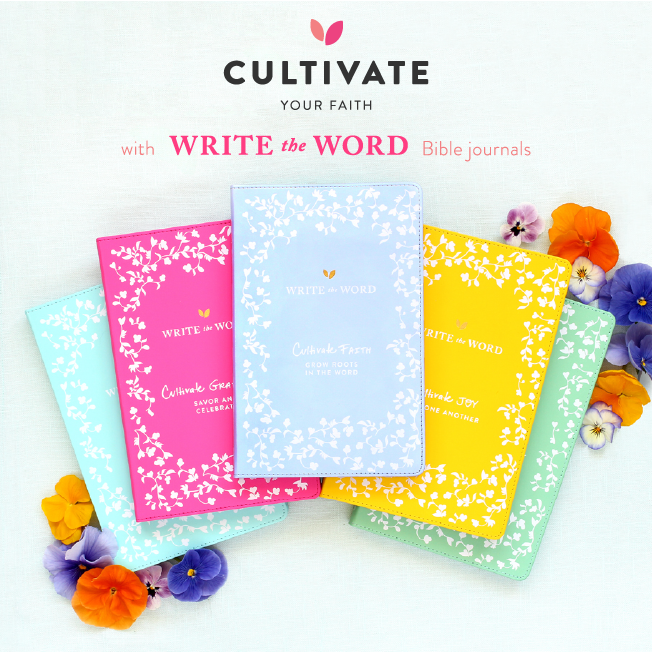 I wanted to throw in a couple of Christian education/inspiration books to add to your list this fall. I recently read “Called to Create” by Jordan Raynor, and if you’re a creative person like I am, you’ll love this book. 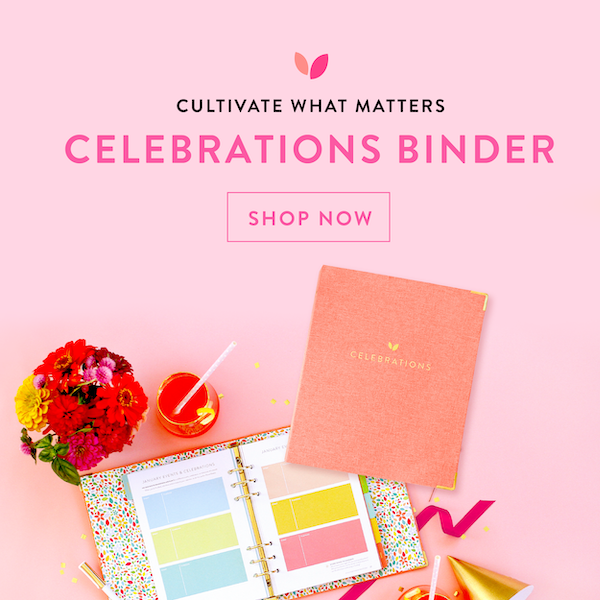 You’ll learn how our calling to create and run businesses comes from us being created in the image of God, since He was the first entrepreneur! I’m currently reading “Prayer” by Timothy Keller. He was referenced often in “Called to Create”, and I am trying to create a deeper and more meaningful prayer life, so this one intrigued me. 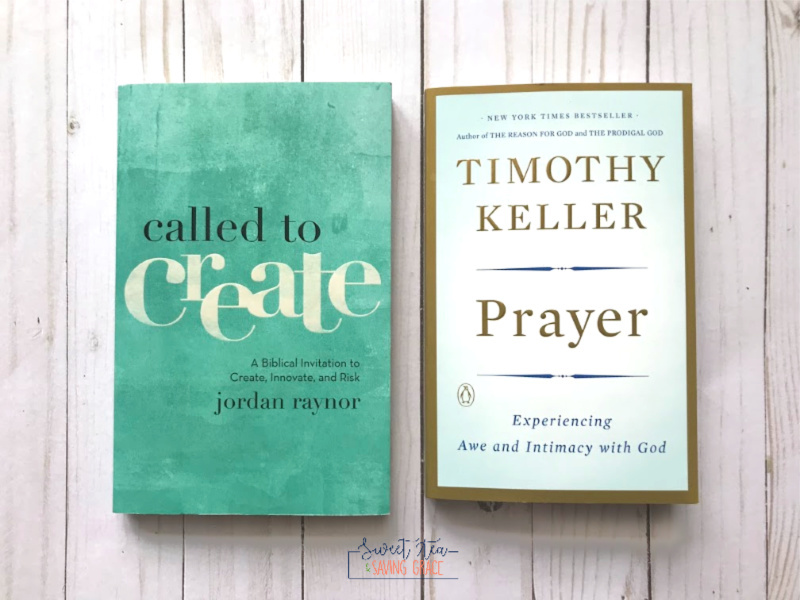 In it, Keller breaks down why prayer is not only important but necessary, shares ways to deepen our prayer life, and even provides prayers for different seasons of our lives. 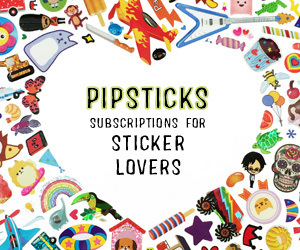 Your bookshelves should be full with good reads for this season now! Happy reading! 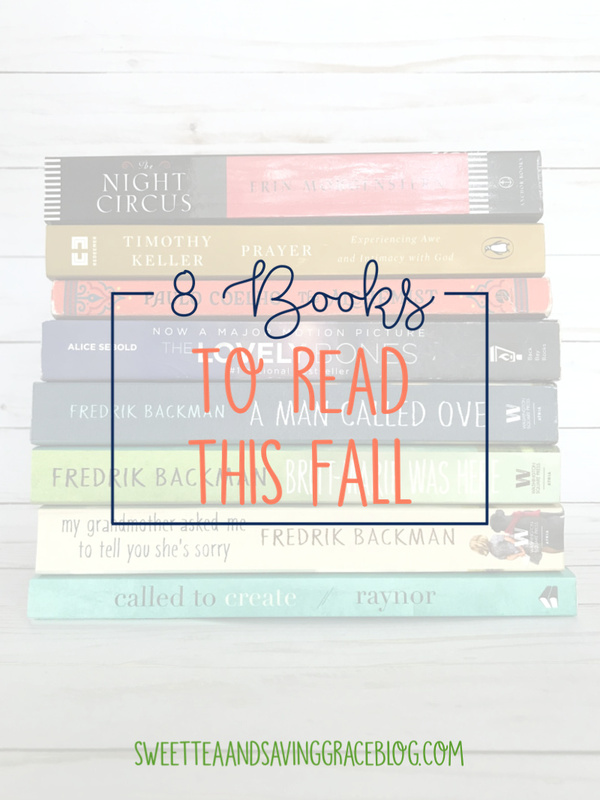 WHAT’S ON YOUR READING LIST THIS FALL?